Bags may not be the first thing on a gentleman's mind. But according to Ernest Sabine, of Ernest Alexander, they should be. 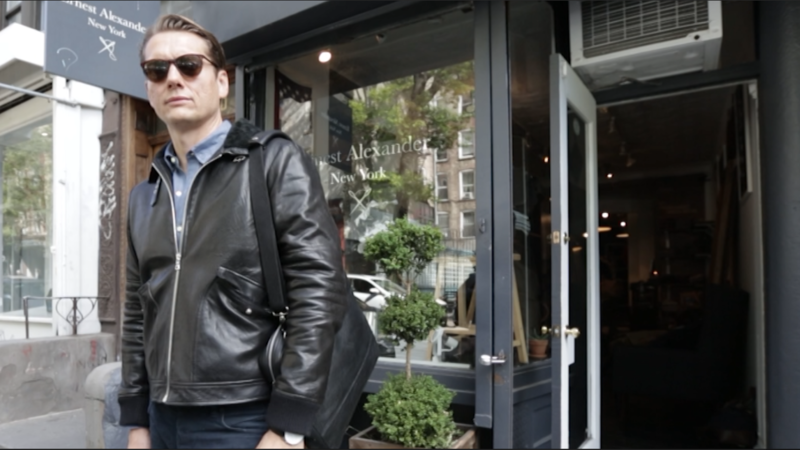 He says a bag can help guys look the part -- at work, on the weekend, or on the go.